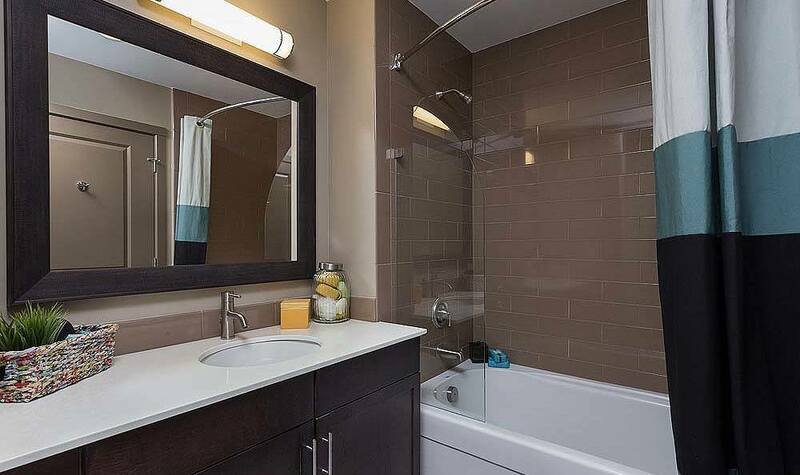 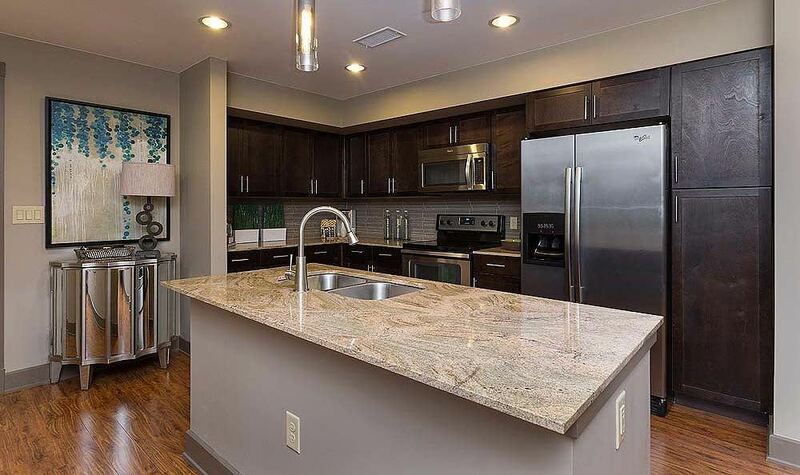 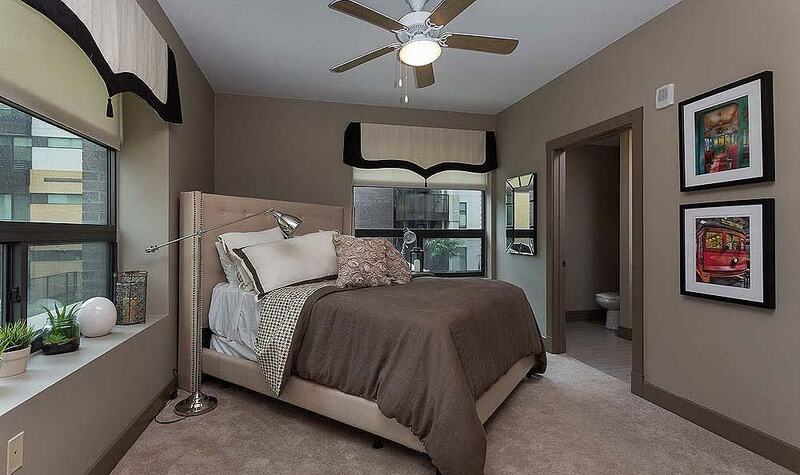 Riverview apartments are redefining the riverfront with beautifully designed studio, one, and two bedroom floor plans that combine effortless livability with impeccable style. 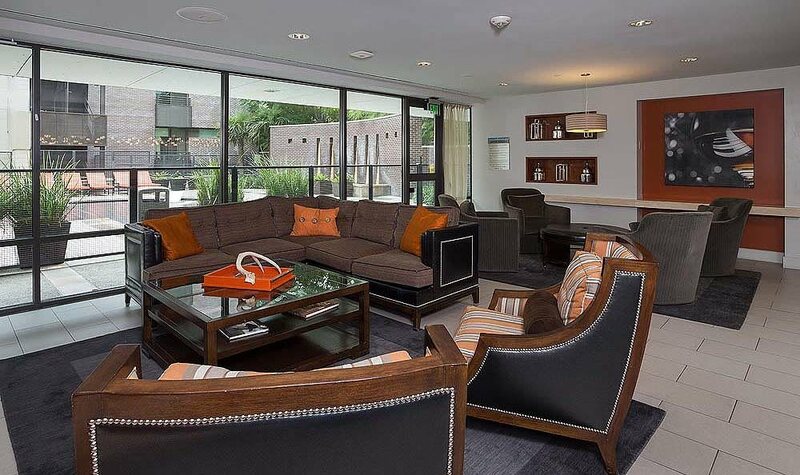 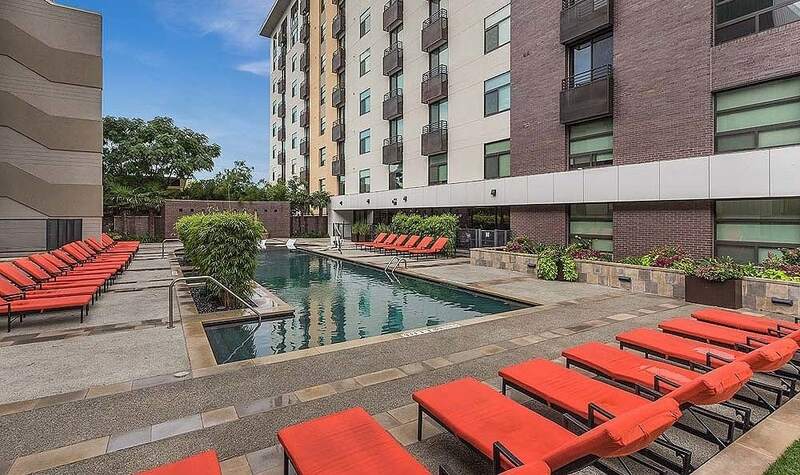 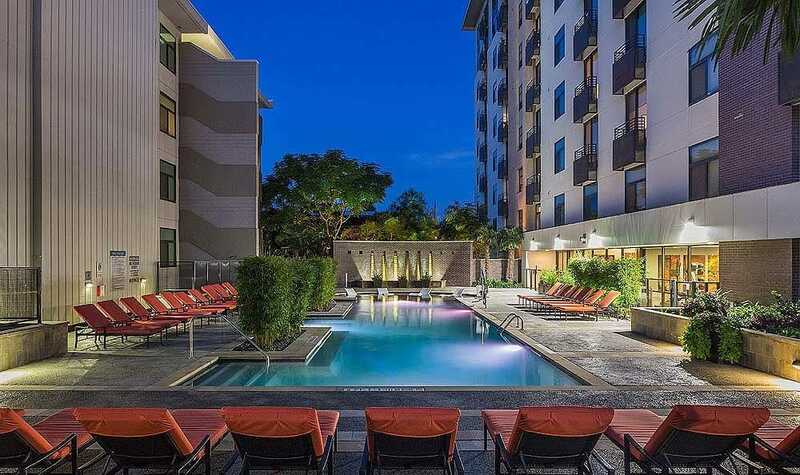 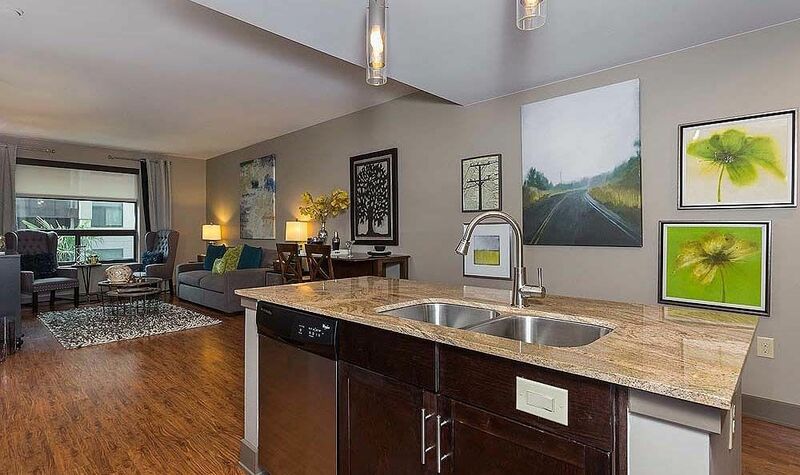 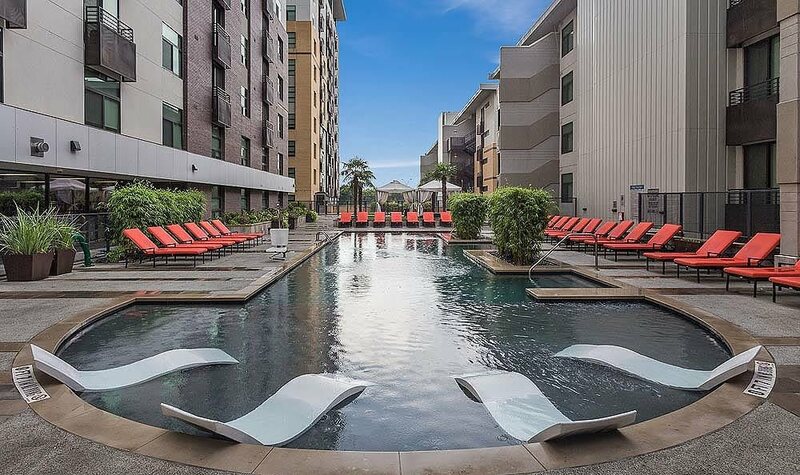 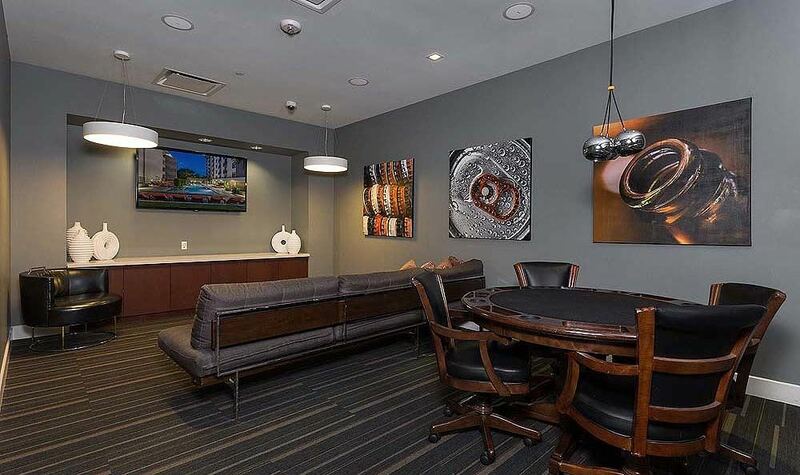 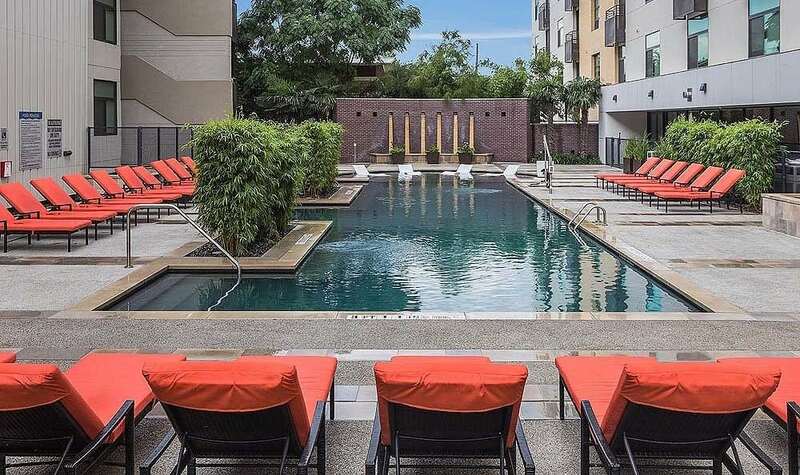 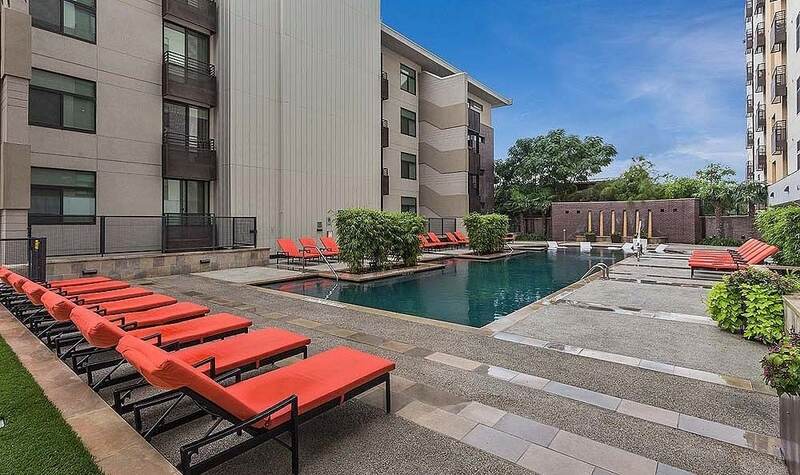 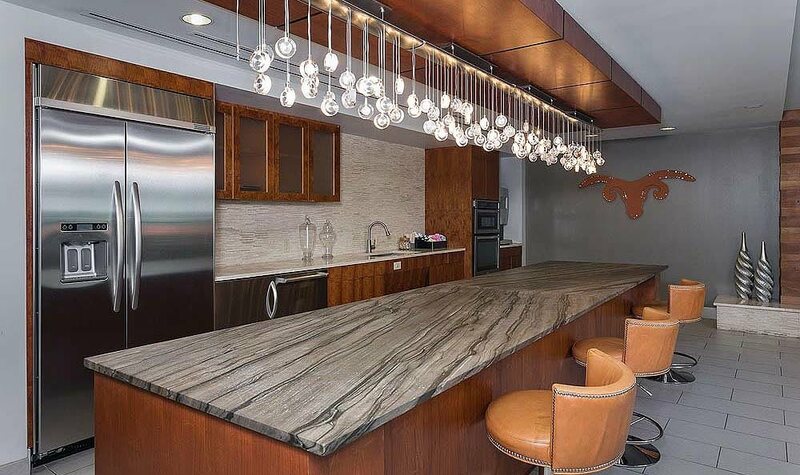 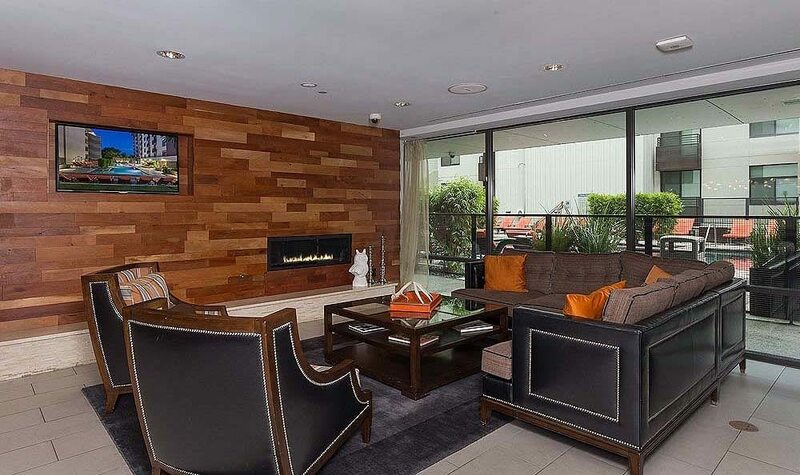 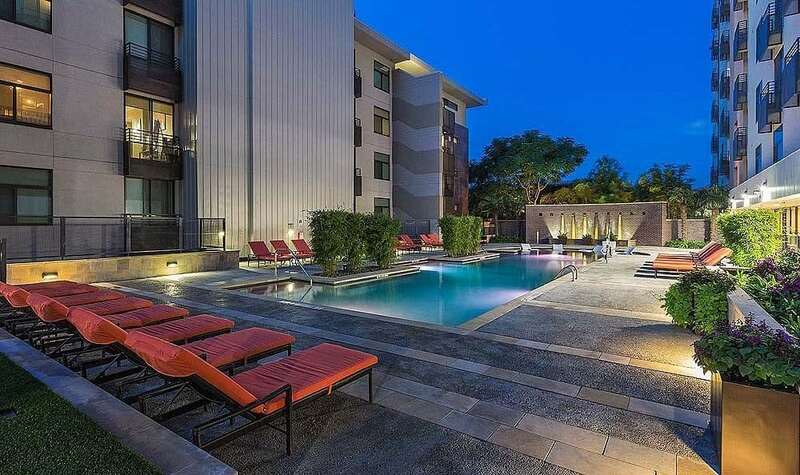 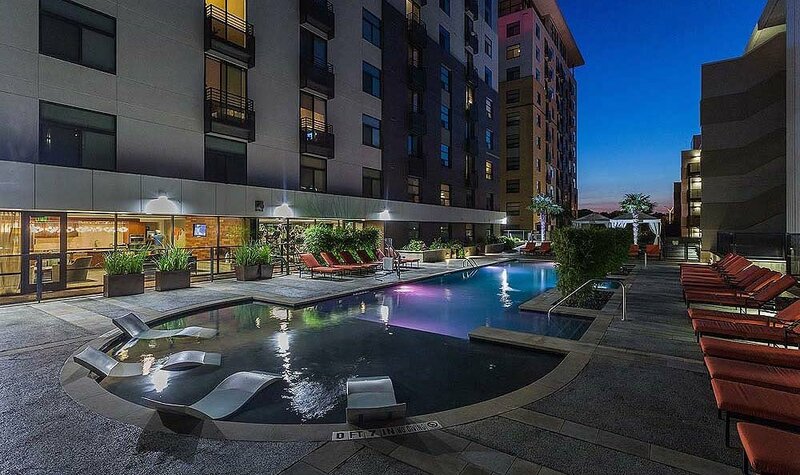 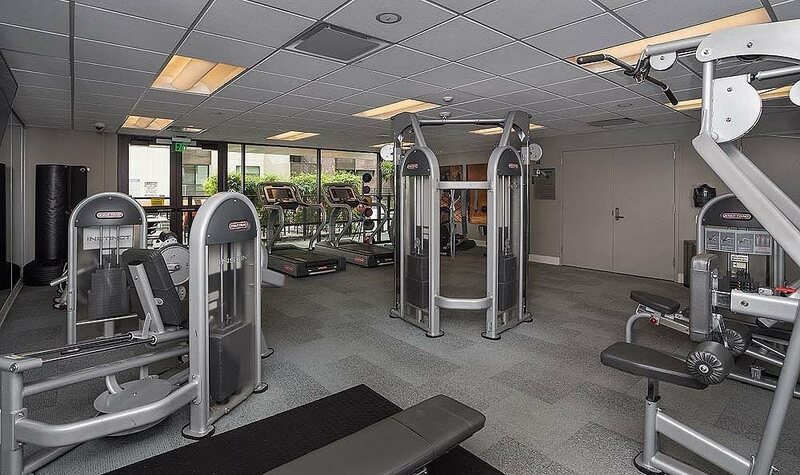 Our ideal location provides direct access to downtown Austin, lush parks, the Colorado River, and I-35. 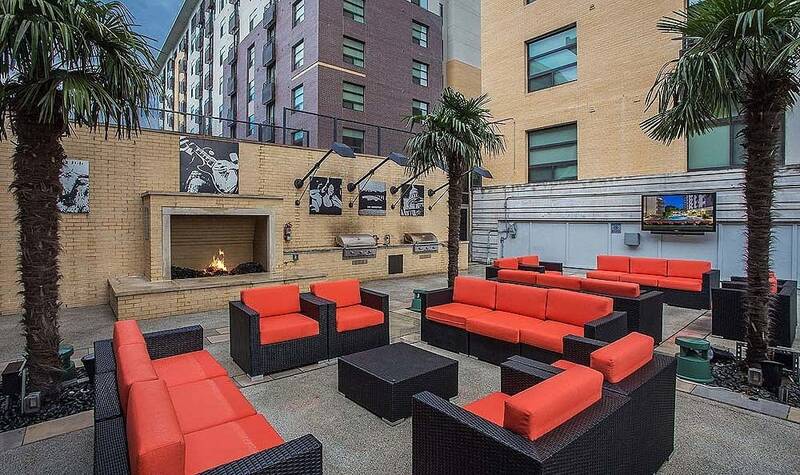 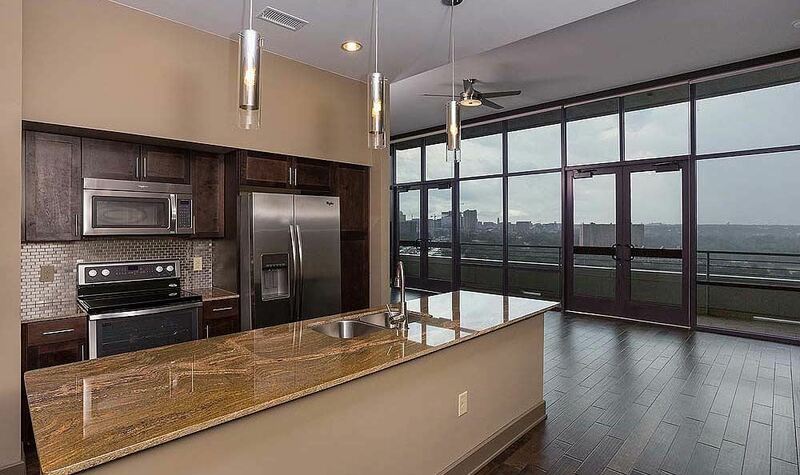 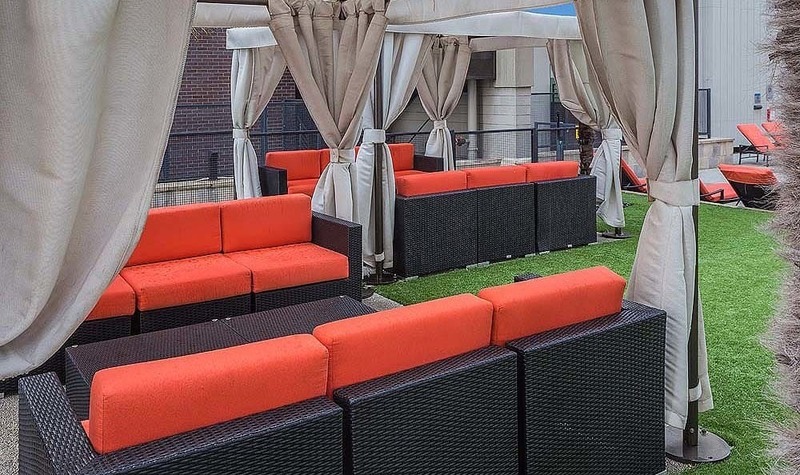 Don’t just settle for a view of the city—become part of it at Riverview apartments in Austin, TX. 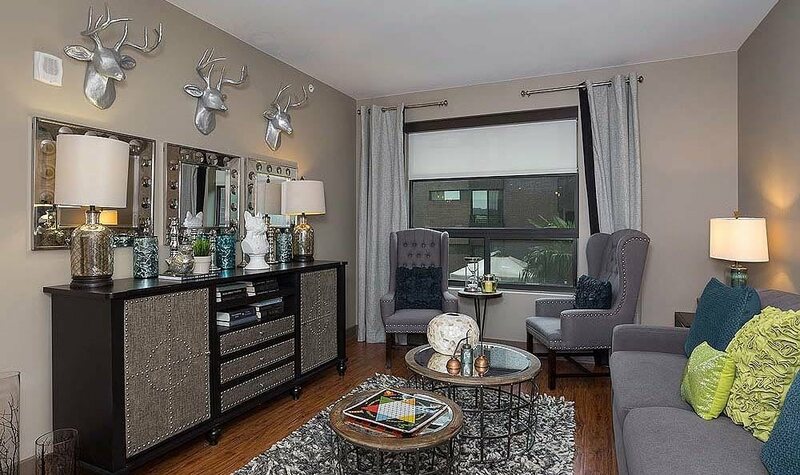 Contact our leasing office today to schedule a tour.